When it comes to iconic football jerseys, there are not many numbers which can match the eminence of the #7. It occupies a special place in the history of the game because of the legendary players who have donned it on the pitch. Some legends of the game including, George Best, Kenny Dalglish, David Beckham, and the GOAT Cristiano Ronaldo, have made the #7 synonymous with greatness. Because of the performances of these players, the jersey has become one of the most identifiable one on the pitch. And any player who is bestowed with the honor of wearing this jersey by a club is expected to be nothing less than outstanding. 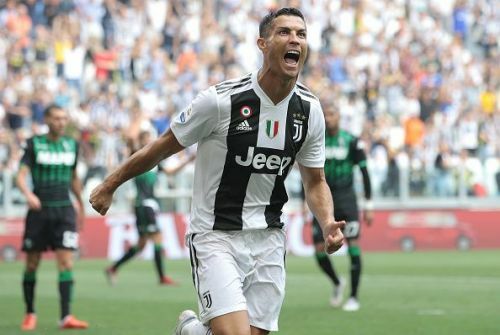 Though it may seem that currently the #10s and #9s are ruling the pitch, there are quite a few remarkable #7s who are plying their trade in the top 5 European leagues. Here we take a look at the top 7 players who are keeping the iconic status of the #7 Jersey alive. 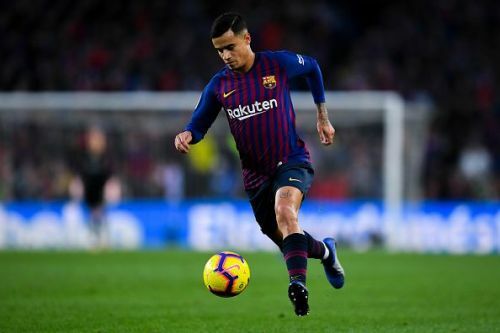 Phillipe Coutinho became the third most-expensive player in the world, when he moved to Barcelona from Liverpool for £142 million last January. The Brazilian decided to take up the iconic #7 jersey at the Camp Nou this summer, joining a long list of famous players, including Luis Figo, Henrik Larsson, and David Villa. The former Liverpool and Inter Milan playmaker has settled really well in LaLiga, and has continued his good form from last season in the new campaign. Since joining the club, he has scored a total of 15 goals in all competitions so far, and has set up a further 9 for his teammates. Recently, he scored his first El Clasico goal in the 5-1 trashing of Real Madrid by Barcelona. He has scored 4 goals in LaLiga, and provided 1 assist in 11 games this season. In the Champions League he has been involved in 3 goals for La Blaugrana, scoring 1 and assisting 2.